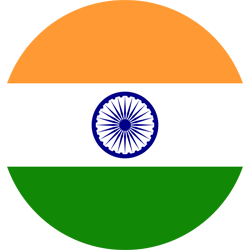 Trackschoolbus is a venture by Edsys, a provider of all kinds of school educational systems. This venture is an answer to all parents and school authorities who has been searching for a solution addressing school bus safety concerns. Track school bus provides GPS school bus tracking systems to tackle student safety issues and thereby, ensure that students have a safe journey to and from their schools. 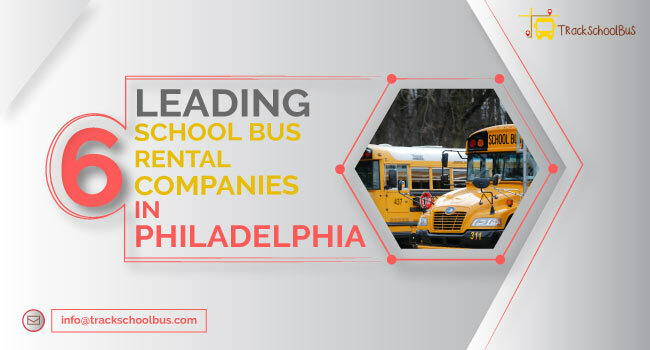 Provides real-time updates on school bus locations. 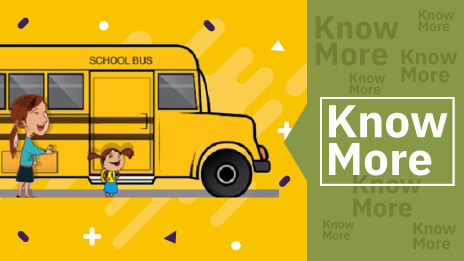 School Bus Tracker sends alerts in the form of SMS, Android push notifications or iOS notifications and parents get to know about bus delays, over speeding, unscheduled bus stops or other emergencies. 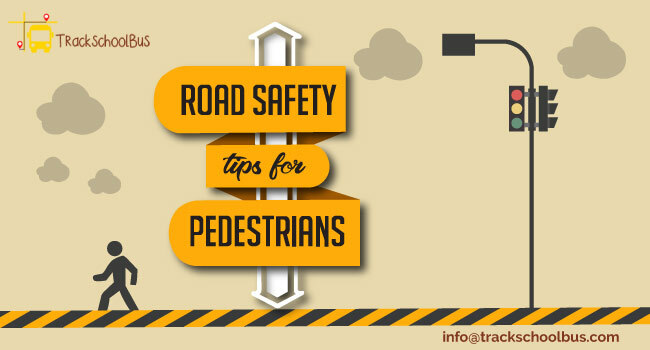 School bus tracking systems help you to analyze the school drivers’ performance and to save money in terms of fuel and the like by providing you with reports on travel distance, travel speed, travel history etc. 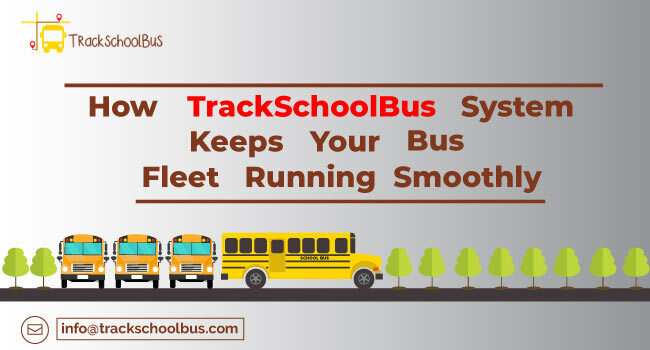 Apart from tackling safety concerns effectively, trackschoolbus helps you to manage your school bus fleet effectively. School authorities will be able to calculate better, more efficient routes with the help of the trackschoolbus software. 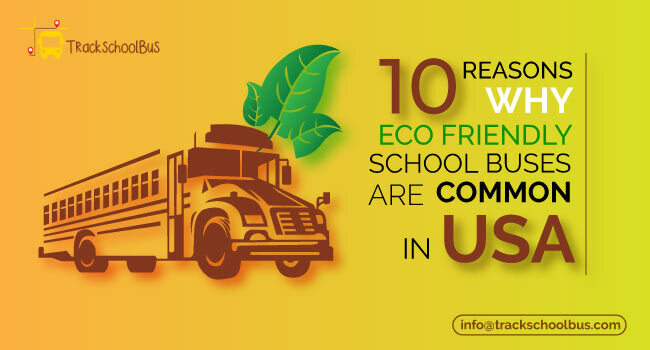 It helps in reducing fuel consumption and improving overall efficiency of school bus fleets. Bus breakdowns and similar issues can be sorted out in quick time by using the school bus tracker. 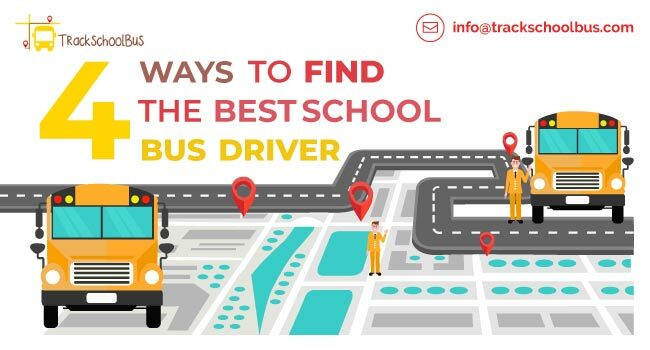 Thus the school bus tracking system helps parents, students and school authorities by helping to create a better, safer and more efficient school bus management.